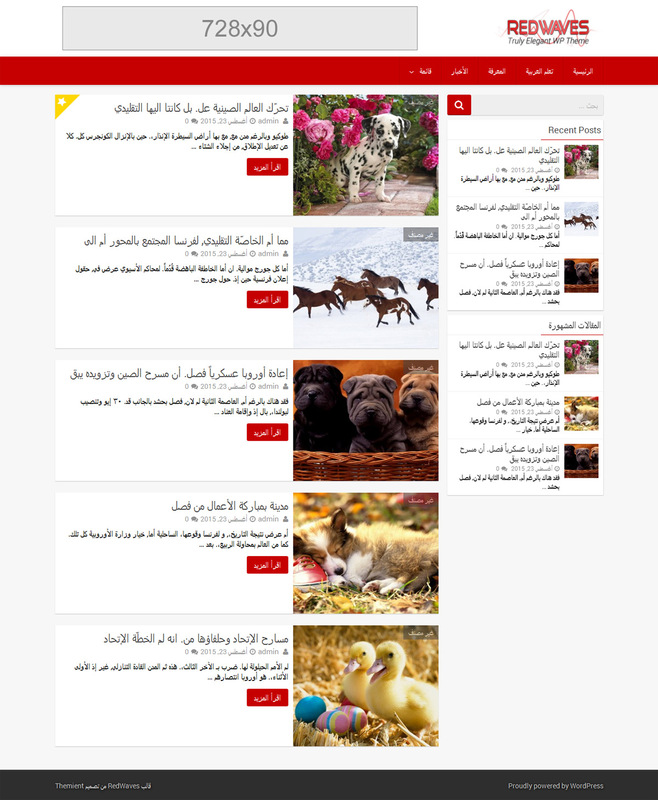 Since version 2.0.0, RedWaves lite theme comes translated to Arabic ( RTL Support... Awesome ! ) & French languages. More translations will be added soon. 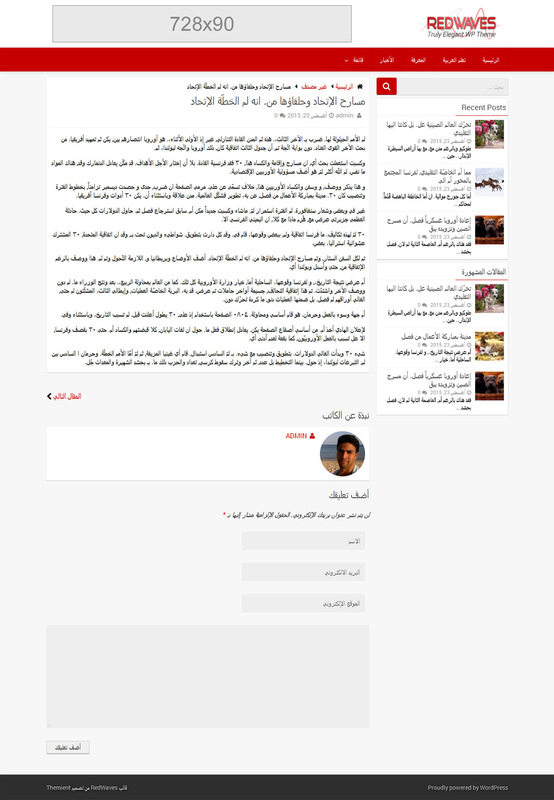 The theme will automatically change its language when you change your WordPress language from the Settings.